books Archives - Make Time. I needed a book like this. An uncomplicated book that in spite of how busy and complicated other aspects of my life are leaning just now, I could drop in easily and stay. When I say it’s uncomplicated, I’m talking about style. 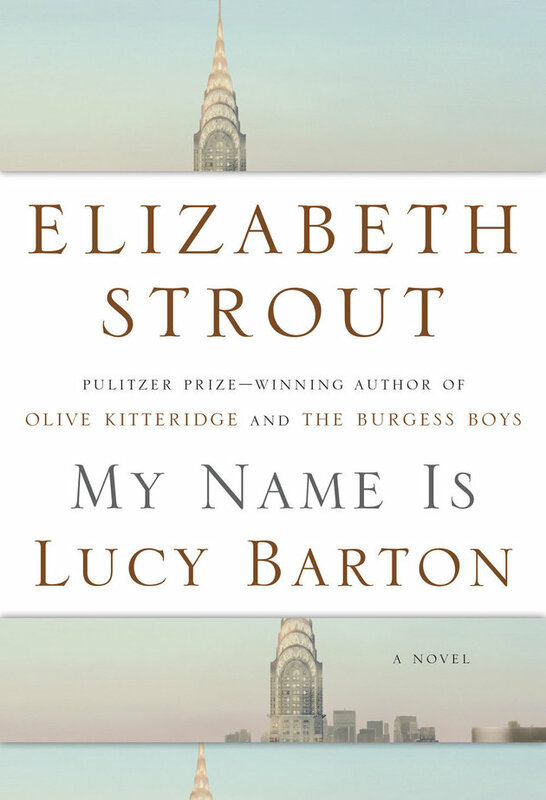 My Name Is Lucy Barton is a book that leaves a lot uncovered, and that’s part of its greatness, because the book is in part about the things we keep to ourselves because they are ours and ours alone. There are some moments of metafiction, set up by the fact that this is a story of a writer who comes to write and finds a mentor writer, who finds success in writing. Those moments are spare, but connective. In a sense, this was a story about stories, how we construct them imperfectly as we are imperfect and memory is imperfect. Hopefully though our stories “report on the human condition…tell us who we are and what we think and what we do.” The power of this story lies as much in what is not written as what is on the page, the places where Lucy can’t or won’t be specific or explain, where the reader is the one who fills in the gap with his/her imagination. This entry was posted in Books! 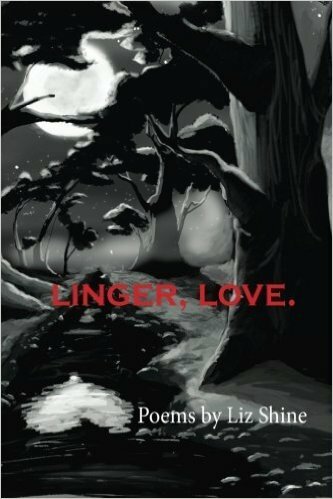 and tagged book reviews, books, fiction on 2016-12-12 by lizshine74. My book group picked Citizen for the month of May. One unusually sunny April weekend day, I was bopping around Powell’s dreaming of leisurely summer reads when I came across Don’t Let Me Be Lonely (published in 2004) in the new books, used prices section. I noticed the subtitle is also “An American Lyric” and I thought, hmmm, I should read this one too and I should read it first. So, I did, and now I have less than a week to read the book we are actually discussing. This doesn’t worry me since I read Don’t Let Me Be Lonely in three days. I didn’t read it straight through, though. I would read a section, then close the book to catch my breathe before opening the book again to read more. The book is a co-mingling of words, images, and footnotes. I read them all together the first time through, then flipped back and looked at each separately. I got something different each time. The book begins like a simple diary, a recording of life events and that forms the backbone of the book, which dips into image, poem, spoken word, then back to diary. Rankine meditates on television violence, pharmaceuticals, depression, death, and history to show the consequences of fear: dark, pervasive loneliness. It is in the last pages where the book becomes most clearly metapoetic: “Sometimes you read something and a thought that was floating around in your veins reorganizes itself into the sentence that reflects it.” And this is the digression that saves you from being overcome by the dark truths in the book. Rankine writes, “In order from something to be handed over a hand must extend and a hand must receive. We must both be here in this world in this life in this place indicating the presence of.” Rankine suggests the possibility of art as perhaps not an antidote, but at least a respite to the pervasive loneliness that arises from the inevitability or death, especially in our modern world. This entry was posted in Books! and tagged bookreviews, books on 2016-05-30 by lizshine74. It took me just over three weeks to finish this book, and I’m a slow reader. Record set! It’s not that it’s an “easy read”. The sentences are complex, the voices nuanced and differentiated, the motifs deftly woven. The text is rich, to be savored–full of scenes, letters, sermons, narrative insights, allusions, and epigraphs. At times I laughed out loud. At times, I sobbed. Particularly this morning as I sat in bed finishing the last 100 pages, tears just kept coming to my eyes. I went down to get coffee and babbled to my son about how good the book was before darting back upstairs to see what happened next. That part too is part of why it’s such a page turner. The way Duncan keeps the mystery just out of reach, plies you along with vague foreshadowing. Also the way he creates characters you care about. I even mostly liked the parts about baseball. Part epic, part romance, part philosophical fiction. Read it! Read it now. You won’t be sorry. This entry was posted in Books! and tagged bookreviews, books, fiction, goodreads, lovebooks on 2015-08-20 by lizshine74. Oh, Ms. Dillard. I heart you. From the first time I opened Pilgrim At Tinker Creek in a nature writing class as Grays Harbor College in 1994, you have consistently demonstrated the ability to take my breath away and give it back over and over again. They way you take your observations of nature and experiences of the world and use them to explore the biggest questions amazes me. You are not for the bored or faint-hearted. I took this little book with me to Flapjack Lakes and read it until I fell asleep and then finished it sitting on a mossy rock overlooking a lake while I drank my morning coffee out of a blue titanium camping mug. The moth! The girl! You explore the question of why there is such suffering in the world if there is a God and add that the existence of suffering is the reason for art. Well, that’s what I think anyway. You sometimes go over head in the most gorgeous way. This entry was posted in Books! and tagged bookreviews, books, goodreads, lovebooks on 2015-08-20 by lizshine74.